Pensioner dies following Bangor crash. Ulster Unionist MLA Alan Chambers, has called for a pedestrian crossing to be installed at a dangerous stretch of road in Bangor, following the death of an elderly woman in a road traffic collision at the weekend. 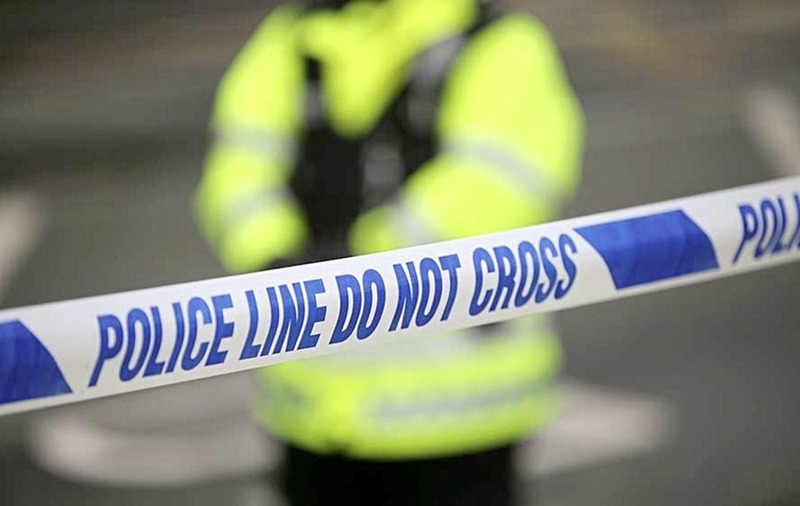 Police said the woman in her 70s died at the scene following a one vehicle road traffic collision at the Donaghadee Road, Ballyholme area of Bangor. A Citreon C3 car was involved in the incident. Mr Chambers said: "My thoughts are with the family of the lady who lost her life, who will be devastated at receiving such sad news. "This tragedy took place not far from where I live and I am well aware of the dangerous nature of this junction. "For a long number of years, myself and political colleagues from all parties have campaigned for a controlled pedestrian crossing at this point. "Recently they did change their position and announced that they recognised the need for such a crossing and that it would be placed in a future programme for installation". In the absence of a minister the party said they would be asking the Permanent Secretary of the Department for Infrastructure (DFI) to take immediate action. Police have appealed for anyone who was in the area at around 7.15pm on Saturday and may have witnessed the incident or who may have dash-cam footage available to contact them.